Fresh brewed coffee and delicious local pastries pair perfectly with business meetings of any kind! Click above to learn more about our Special Orders & Deliveries. From receptions to baby showers, family gathering or retirement soirees; our full service catering is the perfect edition to make your next function even more memorable! Click above to learn about our catering service! 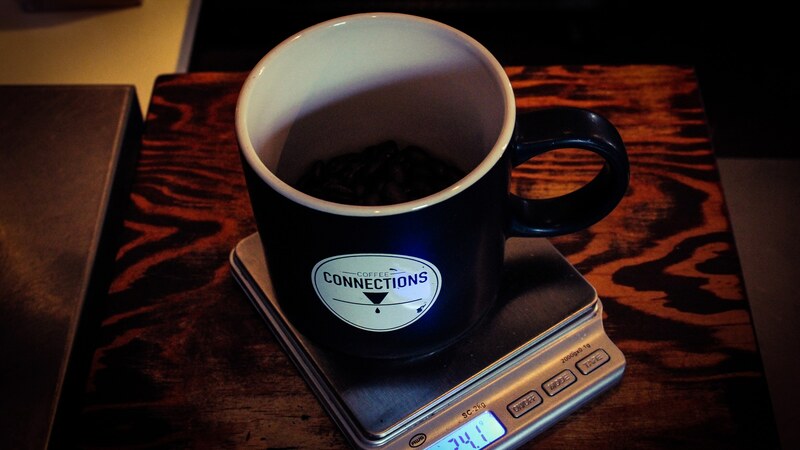 Have recurring events with your business that need caffeination? Want to provide continually quality coffee to your staff? We have several partnership options! Click above to start an inquiry of partnering together. With our collective backgrounds, we've been catering and hosting special events in some form or another for over 20 YEARS. 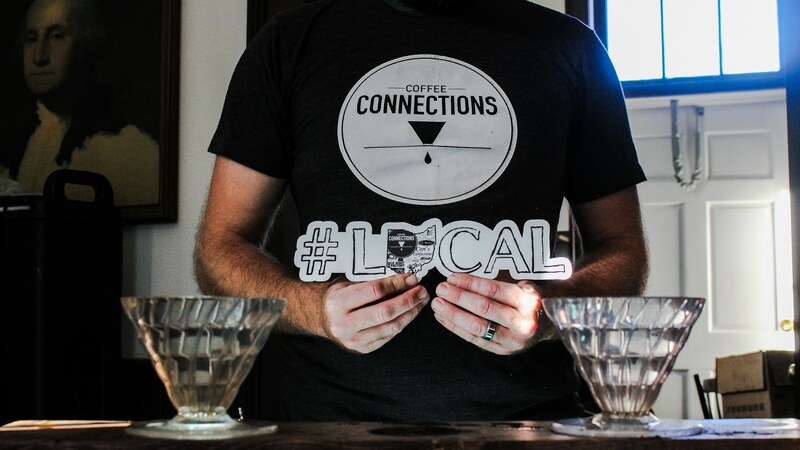 One thing is for sure: when you choose Coffee Connections, you'll be getting the BEST local coffee and service in the area! 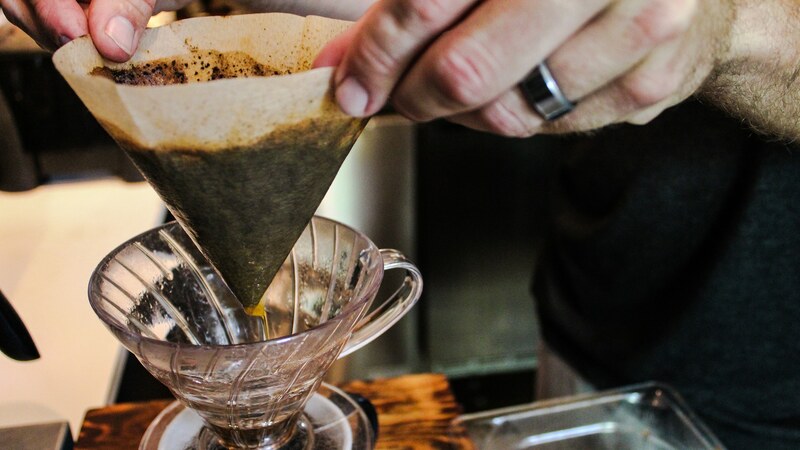 Because, with us, it's SO MUCH MORE than just great coffee. We love bringing our community coffee concept to your event via our catering services or our mobile coffee cart.Got an idea? Shoot it our way- we love connecting with people and helping making your event a success. Tell us about your event or function. The more information you can give us, the faster we can help meet your need.